Hermon started his real estate investing business as most people do…thinking about it. But he knew that just thinking or learning about real estate investing wasn’t actually going to create passive income. Hermon finally decided to take action and buy his first Houston investment property. He joined the MyHouseDeals community, started looking for deals, and hasn’t looked back. He teams up with his wife to check out properties and works in his spare time to search for deals, work the numbers, and overall do his due diligence on any potential deals. Before doing his first Houston investment property deal, Hermon read all the books about real estate investing, networked with other investors at real estate investing events, and researched property prices and rates of rent. 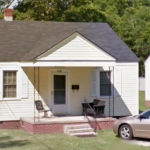 After looking at numerous properties, Hermon found a turnkey Houston investment property from another investor. With minimal upfront repairs and a current tenant, he’s already collecting a check every month! 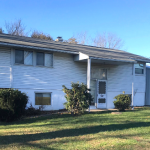 We recently sat down with Hermon to find out more about what motivated him to take action as an investor, why a turnkey property was attractive to him, and how networking led to a hard money loan. NOTE: Since Hermon is a Premium Elite member, he received a FULL refund of his up-front membership fee for simply doing a deal! Find out more about our Premium Elite membership here. I’ve always been passionate about real estate investing, but I didn’t make the time to commit to it. The market has been solid and strong in Houston because we are in a large market and properties are cheaper here. It’s just a great place to invest in real estate, so that’s why I sort of jumped into it. Do you invest full time? No, I’m doing this part-time. I just do it on the side, mostly during the weekend and after I get off work. The advantage I have is that my wife helps me in the business when I find a property that I’m interested in. I let her know about it and she goes to the property, takes some pictures, and I get to analyze the deal after work. The idea is to create passive income for later. How did you go from thinking about investing to actually investing? I have been studying the market for some time. I read relevant real estate books and I’ve been attending local networking groups for about a year now. That’s how I got started. 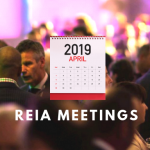 Houston has a good community of REIAs where you can network and many of them usually have good content. 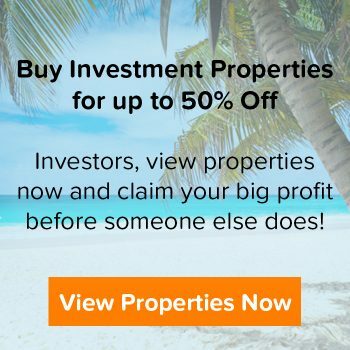 How did you find out about MyHouseDeals? Well, while I was working, a guy told me about a Houston investment property he invested in. He did the rehab and made a profit on it. He told me about MyHouseDeals.com and I looked at it and joined. Were the numbers on the site accurate? For this particular deal, the numbers were right, but the price was a little bit higher than what I wanted. I had to negotiate with the seller and reduce the price a little bit. 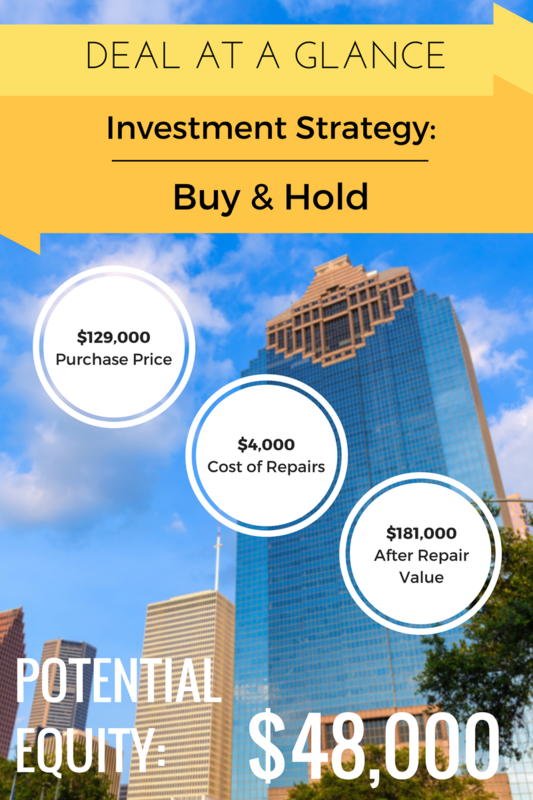 How did you negotiate the price down on your Houston investment property? I walked through the property and saw that there was some work that needed to be done in the garage area and discussed this with the seller. Initially he said he would do the work and fix it up. He just ended up reducing the price. How do you make sure the numbers are accurate? I happen to have a friend who has access to the MLS. He helps me with comps and things like that when I need them. You have to have your own comps and not rely on the wholesaler numbers. It’s important to do your own research and know the area. You have to be careful with the comps that are presented. Was this the first property you visited? No. I visited plenty of properties, which was a learning curve. Whenever I go out there and see different properties I get the confidence to look at what kind of property I should buy and based on that I make a decision. 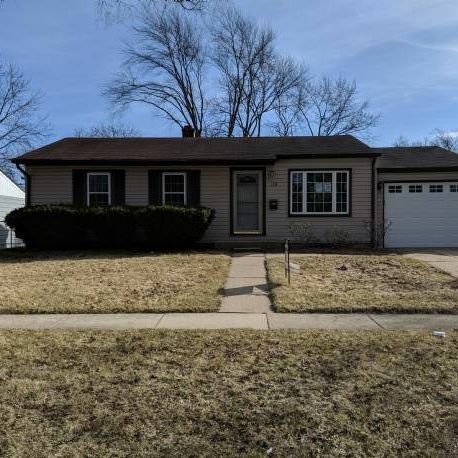 Seeing the properties before I make a decision has helped me out quite a bit. What do you look for in a Houston investment property to make sure your rehab estimates are accurate? 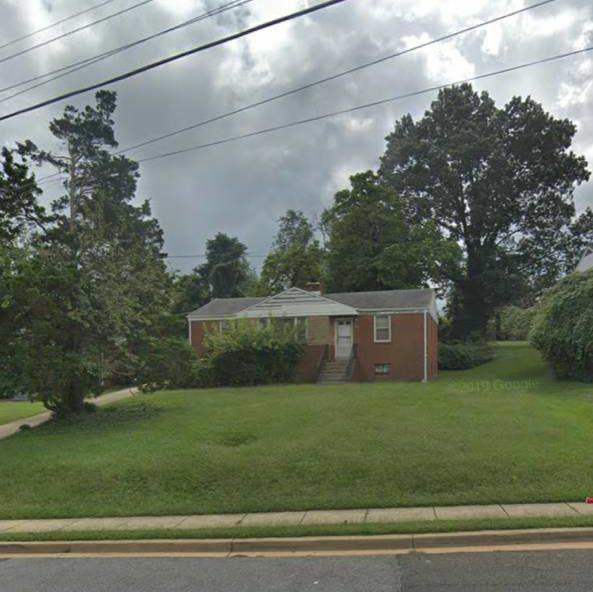 This particular property was in good shape because it was owned by another investor. He did a major rehab on the property and it was pretty much updated. When I walked through, the major things were done. He had a tenant already, and that was a plus for me to go for it. But usually, I just go over the property and look at the major areas like the kitchen and the bathroom. I look to see if the property needs updating or just painting or just cosmetic, and based on that I make a decision. How did you figure out a good rental price? I went to rentometer.com and har.com to see what rents are in that area, and then made a decision. But for this particular property the rent was already there since there was a tenant in there. I figured out that what the tenant is paying right now is much less than the market value for rent. Eventually I might increase the rent. 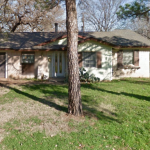 How did you finance the Houston investment property? To finance this particular deal I used hard money. I know it’s expensive, but this property has good equity and that was helpful. How did you find your lender? 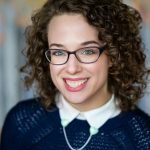 I go to different networking events, and there are a lot of vendors that give you their numbers, what they charge, and what their points are. 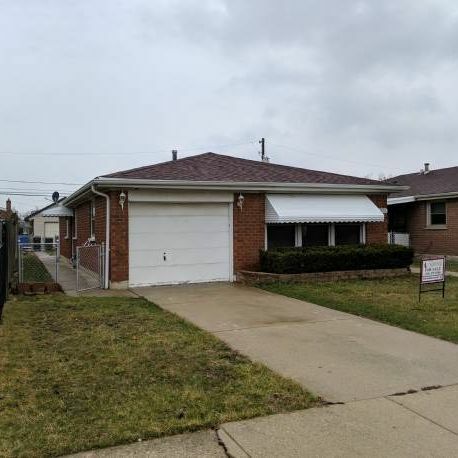 Based on that I found a hard money lender who does rentals, and their deal was much better than the other hard money lenders I looked at, so I went ahead and used them for this deal. What do you plan to do for the rehab? Well, there’s not much rehab to be done. As long as the tenant is going to be there, I’m not going to fix anything. If a repair or maintenance is requested by the tenant then I will go and fix it up, but as for right now everything looks good. It doesn’t need any updates so I’m going to keep it the way it is. Well, the next step is to find more deals and get educated. As I said before, I just started and I need to educate myself to become a better investor. Then the next step is find another deal for my rental portfolio. Do you want to invest full time? Not really, this is going to be a side thing. That’s the plan for right now. What are your top tips for new investors? Make sure you do your own homework. Don’t be afraid, get in the game. There are a lot of things to learn and you’re probably going to make mistakes, but that’s okay. That’s part of being in the game, so get educated, stay within your numbers, look out for other experienced investors, and be on the lookout for good deals.